Over 40 states now have access to a medical program. However, that doesn’t mean that access is easy to those who need it, as this ASA report confirms. 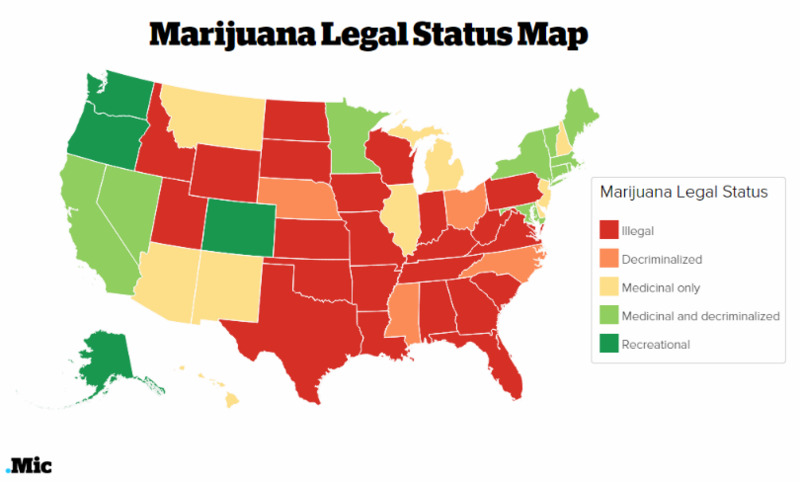 Medical cannabis programs now exist in 44 states, plus the District of Columbia and the territories of Puerto Rico and Guam. That’s 300 million Americans (85% of the population) who now live in states with medical cannabis laws. However, that doesn’t mean that access is easy to those who need it. Americans for Safe Access Foundation, which lobbies for safe, legal access to cannabis for therapeutic use and research, published its annual state medical cannabis program rankings back in January. California is the leader of the pack, as it was the first to pass medical cannabis into law in 2015, by passing Prop 215, a bill that will create a centrally regulated dispensary system. The state is the best place in the country for patients to receive legal protections and gain the most timely access to the drug, but it falls a bit short on implementing employment, housing and child custody protections for patients. Access to the drug is plentiful, and patients are offered discount medicine in case of financial hardship. And there are few zoning regulations in the state, meaning a dispensary is generally not hard to find. However, there is a lack of civil protection for users. It also dings the state for passing off product safety requirements to the cities and counties, rather than overseeing them on a statewide level. There are no recall protocols in place for the product, and no independent testing lab requirements. Also hurting the state’s score: lengthy delays for patients to get the ID cards required to fill a prescription. However, the state got very high marks for protecting patient rights. …adopting some of the best product safety regulations in the country. The regulations allow state officials to test for harmful pesticides, microbes, solvents and poisons from fungus. About the only quibbles the group had with the state were its mandatory fingerprint background checks for new patients and the inability of patients to grow their own plants. 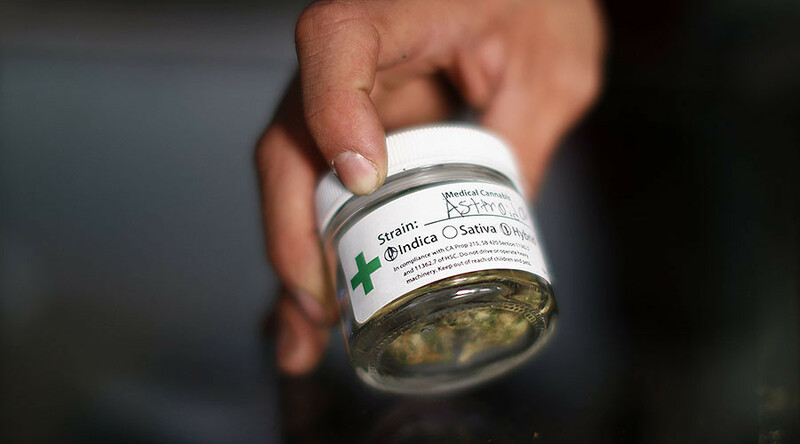 Access to medical marijuana falls short of other states, in part because of likely delays in licensing dispensaries and in part due to high patient demand. 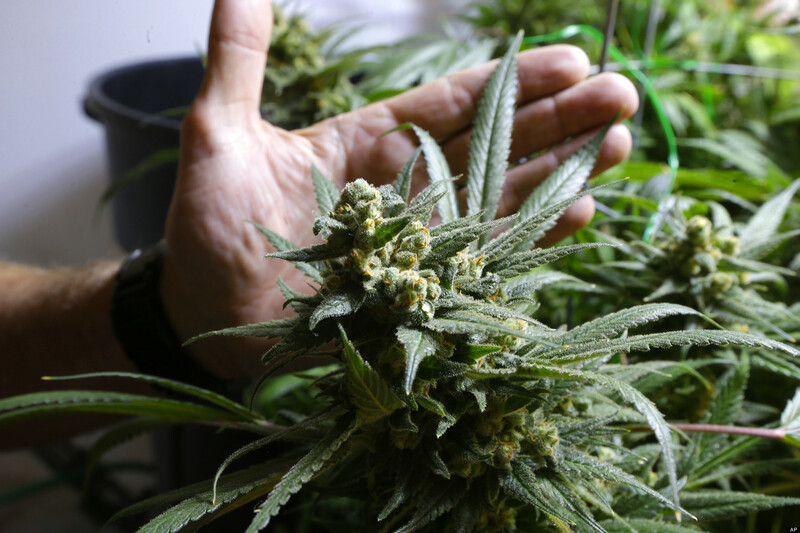 The state waited 2½ years before it began issuing business licenses to dispensaries and cultivation centers and has struggled to process nearly 900 applications. The state also scores low on civil protections for users who are concerned about their child custody rights and their status on organ transplant lists. 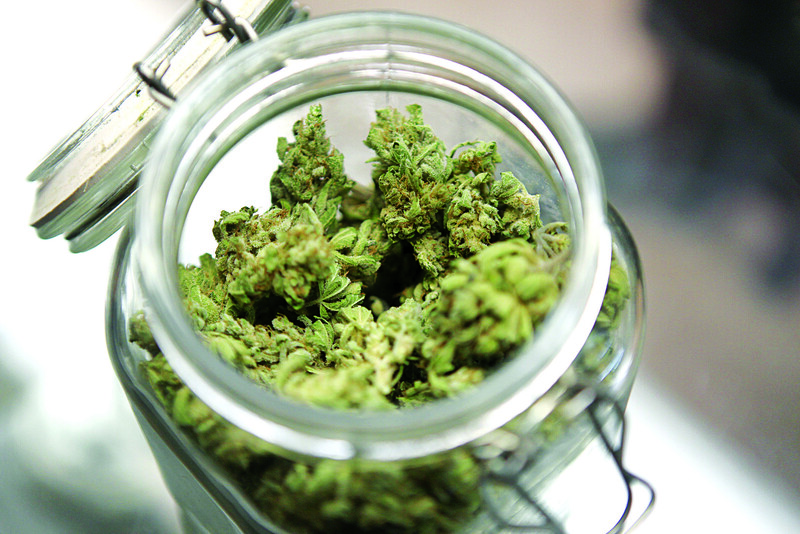 …gives it the potential to have one of the nation’s premier medical cannabis programs. 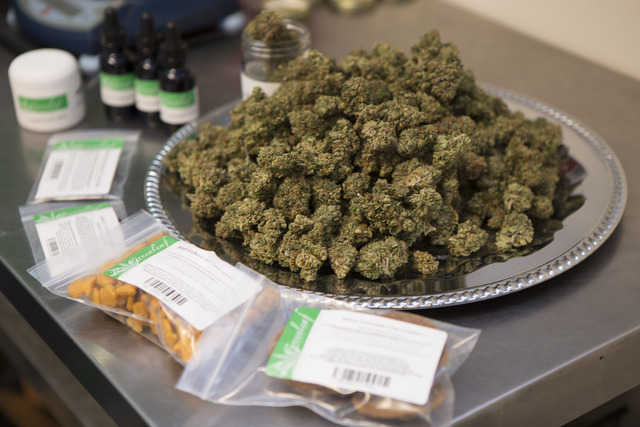 The group, says it would like to see patient rights beefed up, though, and a faster turnaround for dispensary licensing. In Nevada, patients can easily obtain medical cannabis, and product safety is ranked highly in this state. 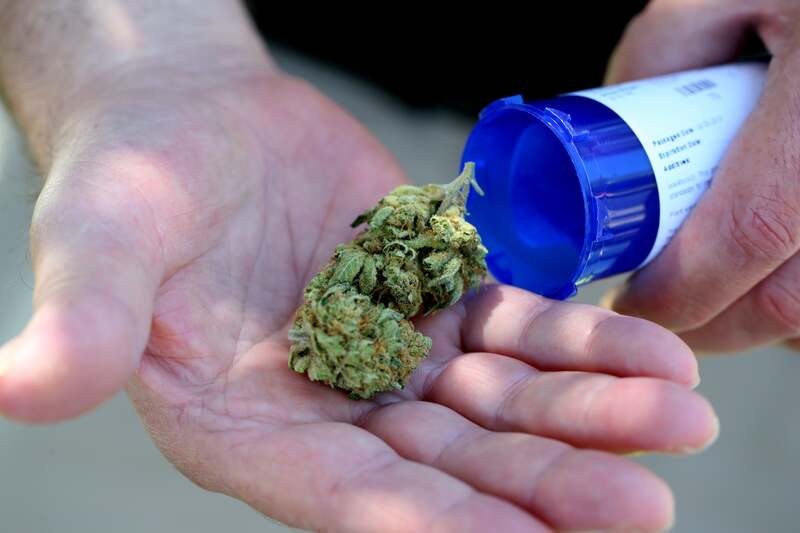 However, low possession limits of only 2.5 ounces gives this state a low score as it could interrupt patients from having access to regular medicine. New Mexico has pushed progress forward and nearly doubled their number of dispensaries since the ASA’s last state rankings. However, it is lacking in patient protection areas like child custody, housing, and employment. 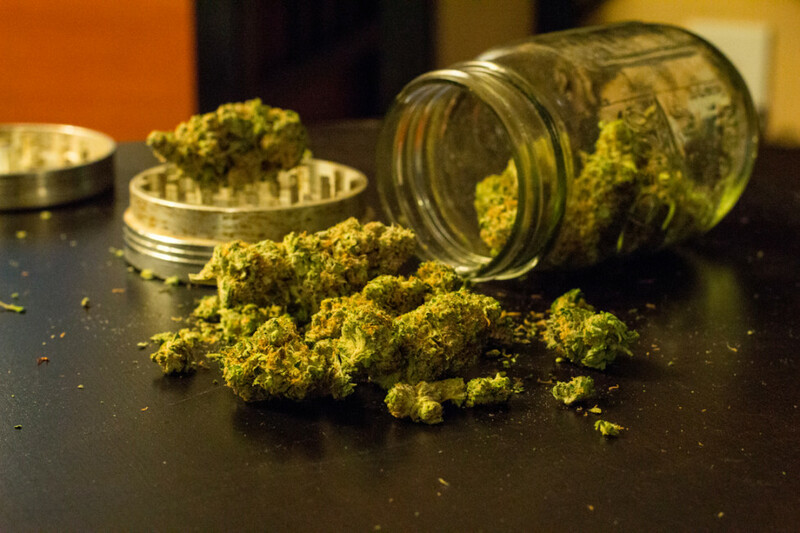 …one of the strongest medical cannabis programs for patients in the nation. Access to medicine is widespread, and the laws are patient-friendly and offer explicit privacy protections. The ASA is expressing concern over state officials’ ideas to merge the medical program with recreational use. Legislative changes to the state has seen Washington scale back its medical cannabis program, and shutting down dozens of dispensaries. Patient rights and product safety still earn the state high points, however.